Obviously I created one because why not, right? Which brought up what kind of goals and dreams I might have for the next year, or 5 years down the road. Finding more time to create is a first on the list, as well as traveling a little more and finally taking that trip to Paris. Others were more family related, whereas some involved cake, naturally. 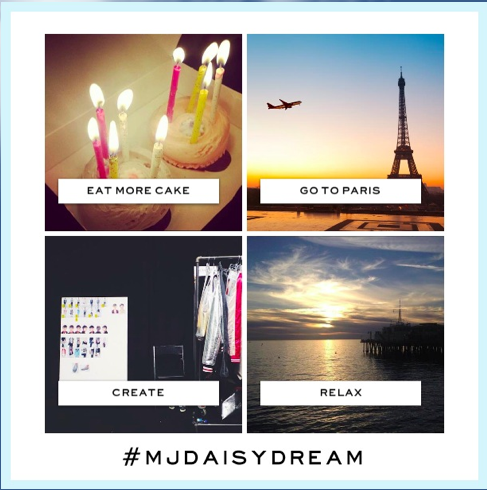 And if you’re looking for some inspiration, or just some new tunes, check out the Daisy Dream Pandora playlist created by the man himself, Marc Jacobs. Disclosure: This post was sponsored by Marc Jacobs Daisy Dream. 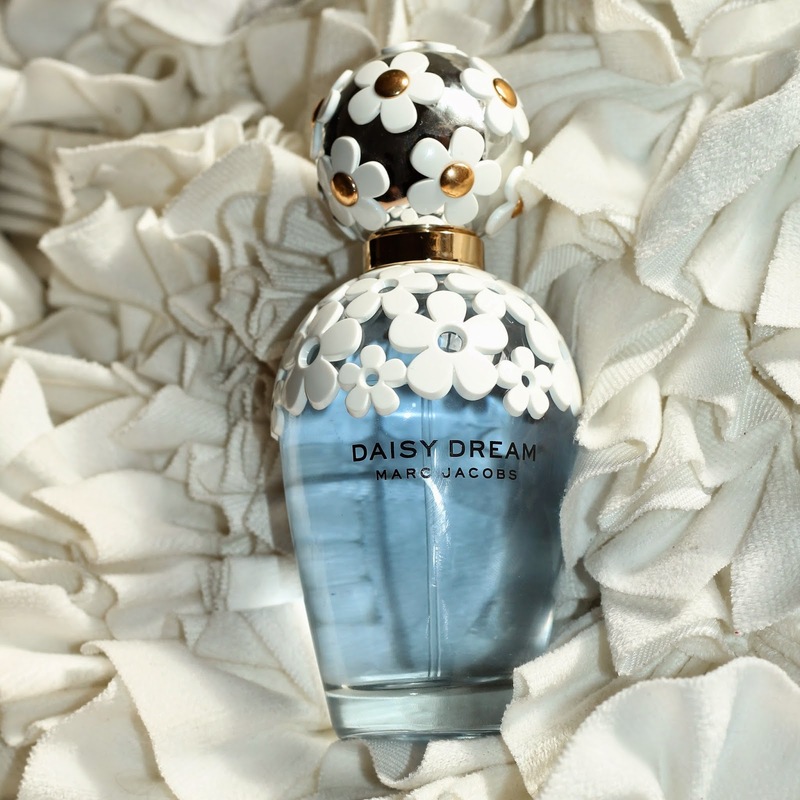 While I was compensated to write a post about Marc Jacobs Daisy Dream, all opinions are my own. Love the new bottle! I have't smelt that scent yet, but I want to now! I'm obsessed with every Marc Jacobs perfume. The bottle is gorgeous and I can't wait to have it on my vanity.